Running a business is not part of the law school curriculum but having this knowledge is critical for firm growth. 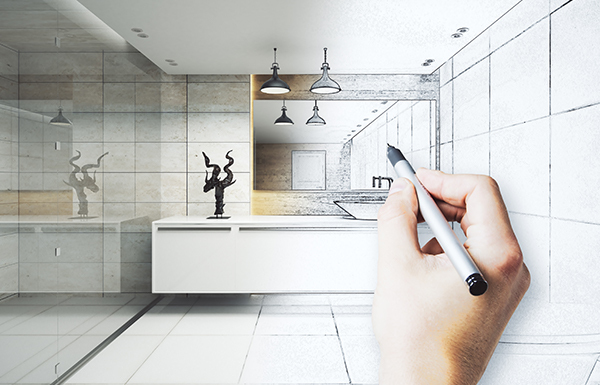 Just like building your dream house, building your business (and yes, your law firm is a business) requires planning so you can enjoy the comforts and benefits for a long time. Do your due diligence and everything from the front-door knocker to the backyard fence will work smoothly and make your life easier. Gather your ideas and organize your vision into a working document that will remind you why you set out on this journey to construct a business in the first place. Nail down strategies such as understanding client needs and industry dynamics, as well as operations challenges like ensuring your technology is successfully integrated. 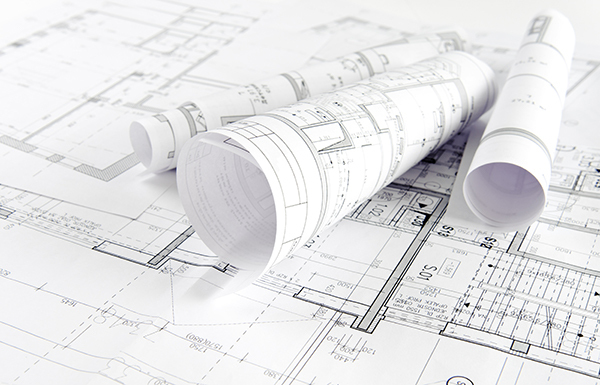 Building your dream home requires many decisions to be made along the way, and the same goes for your business plan. You can’t just create it and forget about it. To keep your business thriving, check in with the progress of your plan regularly—set new goals and keep the information current. If you’ve already written a business plan, does it need refreshing? Again, no business grows and thrives if you “set it and forget it.” Your original strategy and focus may need tweaking and market conditions can affect decision-making. This means it’s time to renovate—spend some time expanding your master (floor) plan. Ensure the bones of your business plan will work for you and your firm’s growth and development. Rethink action items around ensuring your attorneys’ accessibility to clients, services your firm can offer that make you unique, and marketing initiatives. The business plan can be your “punch list” to ensure milestones are reached for every goal you want to achieve. Need Some Help? We’ve Got You Covered! Need help figuring out where to begin? There are countless resources and guides online and in your local library to help you with each step of writing a business plan. The New York City Bar site has a good outline of questions to ask as you begin the process. Another tip: Visit sites for the state bar Law Office Management Assistance Program (LOMAP) or the U.S. Small Business Association, which contain templates and examples of different types of plans. Finally, local sources like your city’s Chamber of Commerce or Department of Insurance may have resources or helpful contacts. For additional information on developing a business plan, read “Basics of Running a Law Firm” from the LexisNexis® Law Firm Guidebook Small And Midsize Law: A Guide To Operating A Profitable Modern Law Firm. Develop a thorough business plan and get one step closer to the business of your dreams.